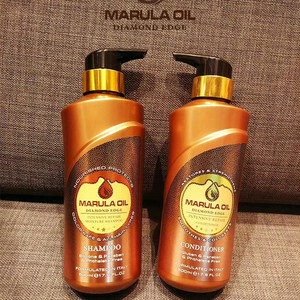 Argan Oil Shampoo & Conditioner Duo doubles up on the products&rsquo; restorative, nourishing properties. Argan oil plus botanical extracts and oils enhance shine and health of hair and scalp. 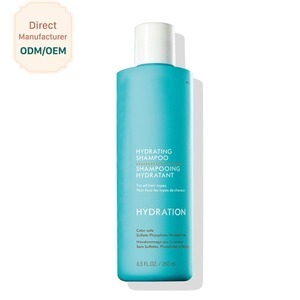 Conditioner hydrates and protects, leaving hair shiny and thicker. We can provide you best pre-sale and after-sale service. III. With GMPC and ISO certification, also can do certification as customize IV. A trial order and a sample order is welcomed for the goods in stock. Gently clean the natural chemical dirt in the hair, improve the hair structure, replenish the nutrition the hair needed. Gently clean the natural & chemical dirt in the hair,improve the hair structure,replenish the nutrition the hair needed. It can making the hair soft and health,shine and easy to comb,leaves the wonderful fragrance for the hair. 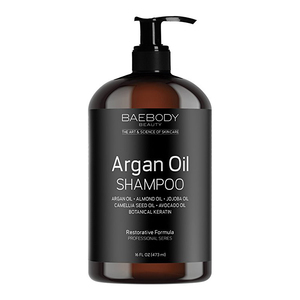 Conditioner * Features: This argan oil latest formula provides instant nutrition,delivers shine,delivers shine, softness and suppleness to the hair. Hair is protected against dryness and environmental damage We provide the diffrent volume all accept bulk all of hair care products ! &bull; By Sea: To local port, local agent will assist for customs clearance, usually for mass goods, cost may be cheaper than abo ve. 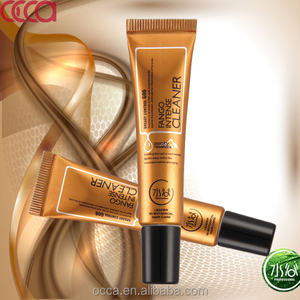 1 YRS Zhang Hua Cosmetics Technology Co., Ltd.
5 YRS Guangzhou Lichen Fine Chemical Co., Ltd.
We have the excellent packing to make sure the goods will safely arrive to your hand. 7.The Buyer is responsible for any import taxes, customs fees, brokerage fees, import duties and any other taxes. 1.Q:Are you a factory or trading company9 A:We have our own factory. 5 YRS Heshan Bliss Naturals Bath & Beauty Co., Ltd.
Do not rinse the hair before applying to absorb color. Also provides nourishment to hair damaged by coloring and styling. Creates an optimal balance for the hair and scalp. 2 YRS Yiwu City Mengjian Trading Co., Ltd.
Trial order is welcome at lower quantity,pls advise the estimated quantity,so that we can check the best price for you. 5. 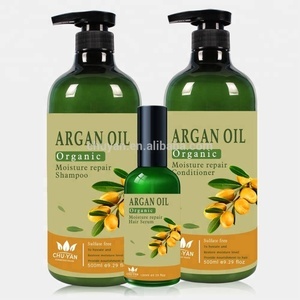 Q: Do you provide sample before placing a full order9 A: Yes, we can provide Argan Oil Morocco Shampoo free samples, but we not charge freight. Shipping High Quality Wholesale High Quality Natural Argan Oil Morocco Shampoo is hot selling in the market. 1 YRS Guangzhou Ammes Cosmetic Co., Ltd.
2 YRS Guangzhou Dora International Trade Co., Ltd.
Alibaba.com offers 12,778 hair oil shampoo products. About 54% of these are shampoo, 17% are hair treatment, and 5% are bottles. 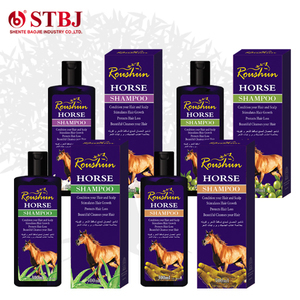 A wide variety of hair oil shampoo options are available to you, such as free samples, paid samples. There are 12,778 hair oil shampoo suppliers, mainly located in Asia. The top supplying country is China (Mainland), which supply 100% of hair oil shampoo respectively. 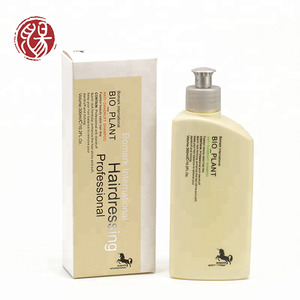 Hair oil shampoo products are most popular in North America, Southeast Asia, and Domestic Market. You can ensure product safety by selecting from certified suppliers, including 5,056 with Other, 3,610 with GMP, and 1,844 with ISO9001 certification.